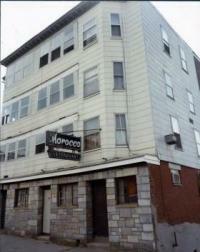 The following are links about El Morocco you may find interesting. Also check out the other pages. The following are comments left about El Morocco from site visitors such as yourself. They are not spell checked or reviewed for accuracy. My name growing up in Worcester was Ina Sharin. The nickname Bobbie became my first name when I was a freshman at Clark, and Armstrong is a married name. 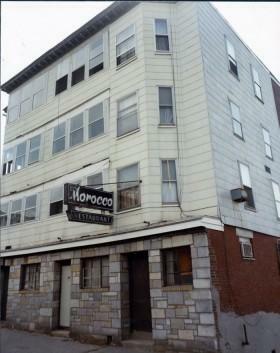 My sister Louise loved the El Morocco, and went there often. I went there after my Senior Prom (North HS) with my date from Camp Devens and a group of friends. Great middle eastern food and atmosphere!